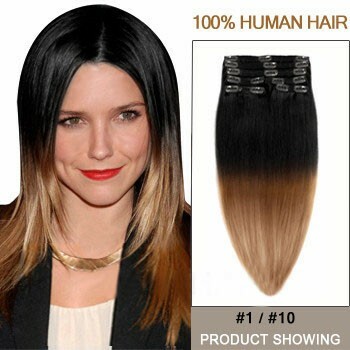 Shop 20" Two Colors #1 And #10 Straight Ombre Hair Extensions on online from ParaHair now. Save Up To 67% Off, Free Shipping & Free Gifts! Colors: Top #1(55%) - Bottom #10(45%). 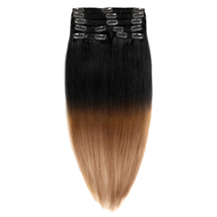 20" Two Colors #1 And #10 Straight Ombre Hair Extensions was successfully added to your shopping cart.